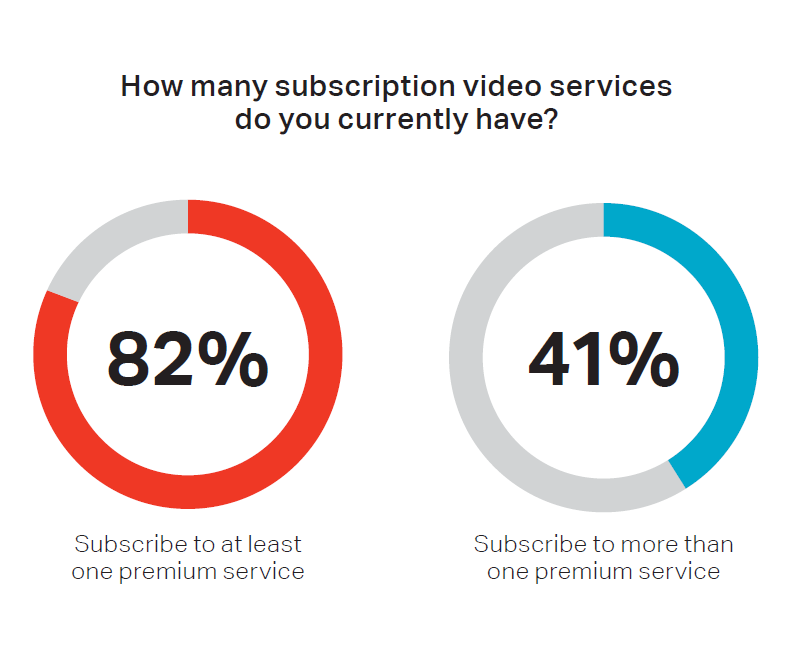 Consumers are streaming video at an ever-increasing rate, and on more devices – across their television sets, computers, smart phones and tablets. With access to expanded choices spanning free content, consumer-generated content, studio content, and original programming from new, highly creative and motivated sources, CSG International thought it was important to measure consumer usage of streaming video services and the resulting impact on their Pay TV services. Founding Partner of TDG Research. Explore the survey findings now! Complete the form below for a summary of the survey findings. Join our mailing list * By checking this box, you agree to receive periodic industry insights and other information from CSG. You can unsubscribe at any time.